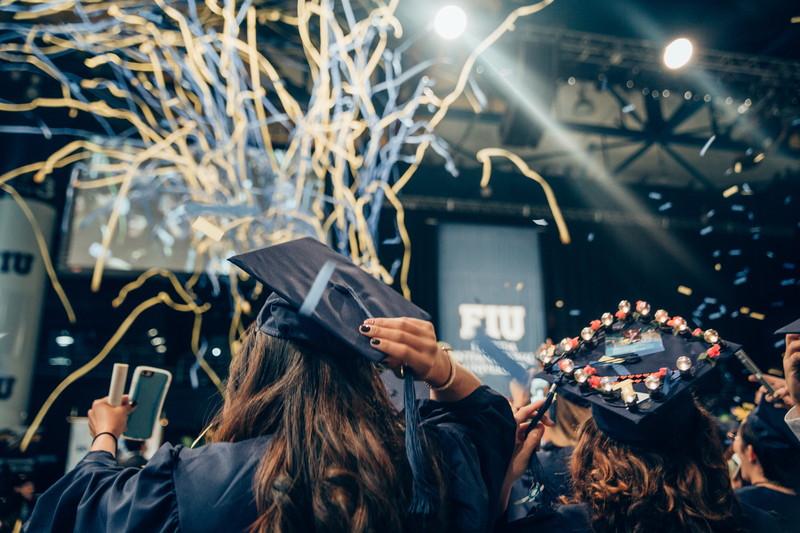 FIU Internet of Things degree featured in Miami Herald, IoT Tech News, and more. Referred collectively as Internet of Things (IoT), some example of these devices/things include smart sensors, appliances, phones, cameras, meters, wearable technologies (e.g., glasses, watches), and cars that are currently ubiquitous. Several states in the U.S. already have been deploying millions of smart meters. According to a new Gartner forecast, 8.4 billion IoT devices will be in use worldwide this year — an increase of 31 percent from 2016. These smart devices have typically computation, communication, sensing, and storage capabilities and have been the focus of a great deal of research in the last several years. IoT technologies are expected to be used in numerous daily life applications, which will significantly increase the quality of our lives in terms of cost, convenience, and reliability. 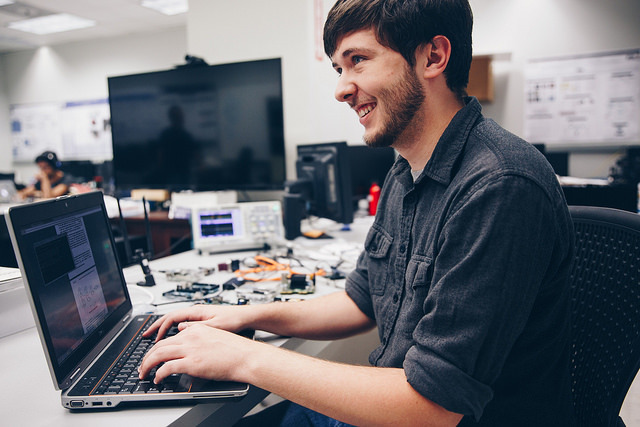 IoT technologies will be used by overwhelming majority of manufacturers and vendors in industry, which will require a sheer number of skilled undergraduates who can join the workforce. 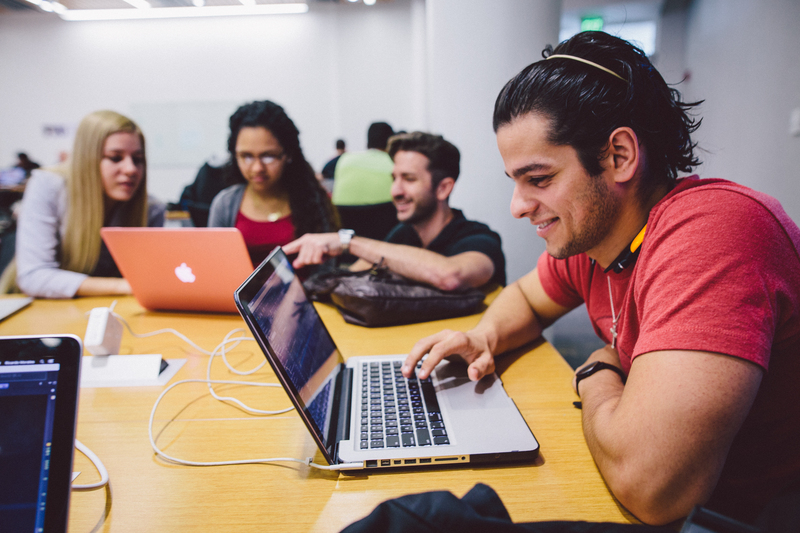 Become an expert in the technological areas of energy, transportation, and medicine with a degree in Internet of Things (IoT). 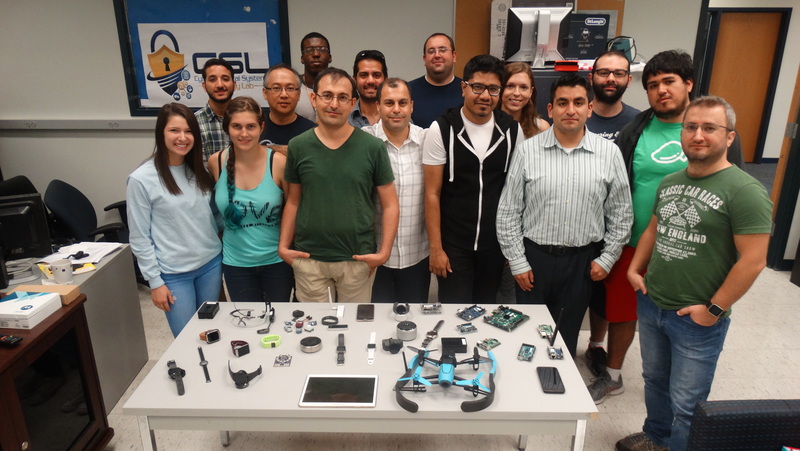 This FIU Department of Electrical and Computer Engineering’s baccalaureate program will provide expertise in IoT programming, cybersecurity, and hardware design. 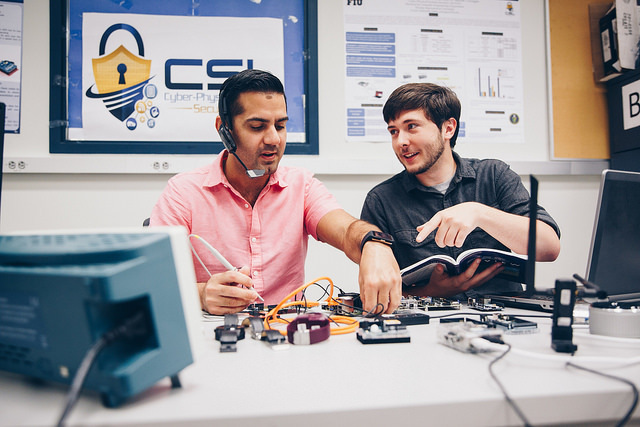 The study of Internet of Things is one of the fastest growing and innovative fields in engineering. Companies like Amazon, IBM, HP, and more are all looking to hire individuals knowledgeable in the field of IoT. 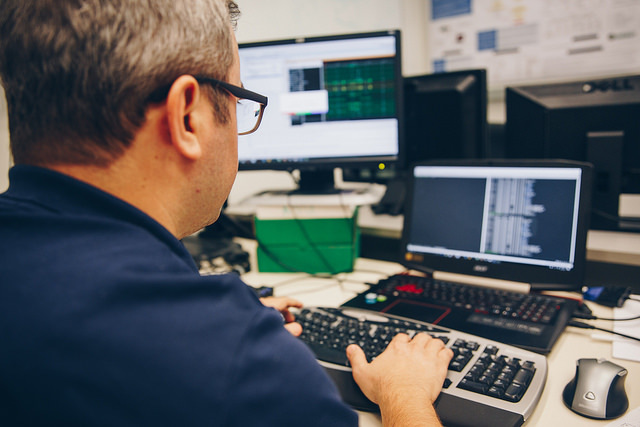 PTC > The Product Development Company: PTC provides technology solutions that transform how products are created and serviced, helping companies achieve product and service advantage. Amazon: The leader in eQcommerce and cloud computing. Continental: Continental is a leading automotive suppliers worldwide. 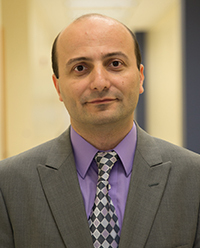 Savi Group: Savi Technology provides sensorQbased analytics, software and hardware for managing and securing supply chain assets. Intel: Intel is one of the world’s largest and highest valued semiconductor chip makers. Ayla Networks: Ayla Networks enables manufacturers and service providers to bring connected products to market quickly and securely. HP: HP provides hardware, software and services to consumers, smallQ and mediumQsized businesses, large enterprises, governments. LogMeIn, Inc: LogMeIn provides SaaS and cloudQbased remote connectivity services for collaboration, IT management and customer engagement. Red Hat, Inc: Red Hat provides openQsource software products to the enterprise community. Honeywell: Produces a variety of commercial and consumer products, engineering services, and aerospace systems. IBM: IBM manufactures and markets computer hardware and software, and offers infrastructure, hosting and consulting services in areas ranging from mainframe computers to nanotechnology. InterDigital: InterDigital develops wireless technologies for mobile devices, networks, and services. Renesas: Renesas is a semiconductor manufacturer. Cisco Systems, Inc: Designs, manufactures, and sells networking equipment. Dell: Develops, sells, repairs and supports computers and related products and services.